where an estimated 70% of the population is unable to read and write. The community of Patisoni was founded in the 1980s. 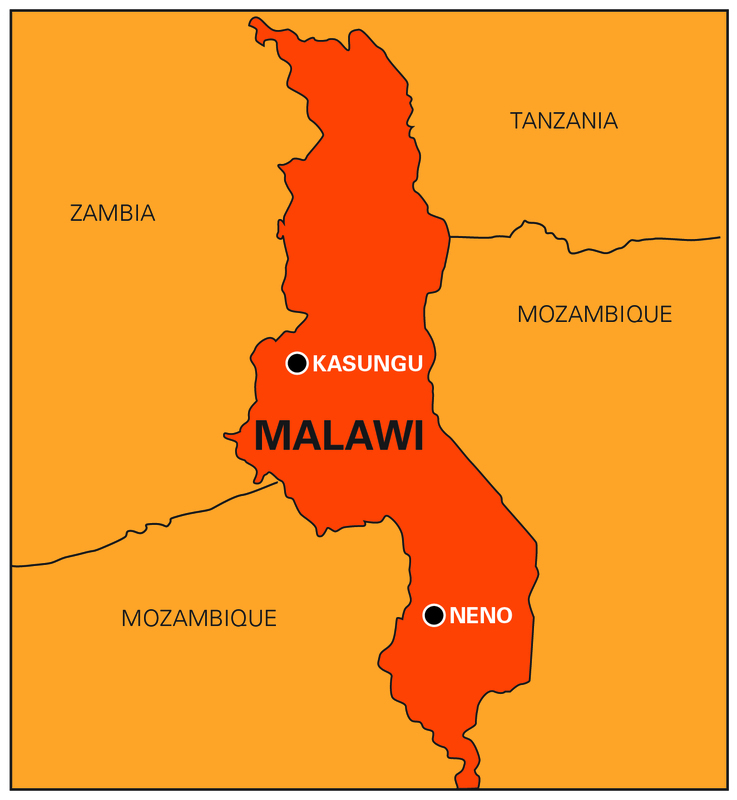 It is located 52 kilometers from the nearest buidOn office and in Malawi’s southern Neno district. A majority of the community members come from the Chewa and Ngoni ethnic groups. Community members are small scale business people, farmers or employed in small enterprises offered by the government and some local NGOs. With your help, the people of Patisoni have increased access to education that will help effect change in the lives of children, parents, and grandparents for generations. 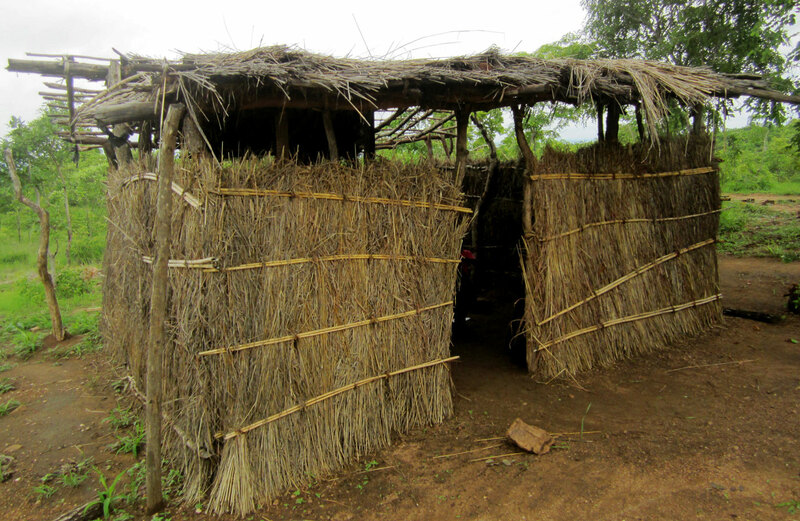 Each new school helps Malawi increase literacy rates one community at a time. Patisoni Village has one community-supported primary school where 65 students (39 girls and 26 boys) attend grades 1 and 2. Students learn from one teacher in a small grass-thatched structure (pictured above). The next closest school is 4 kilometers away and students have to cross a dangerous highway to get there. Because children have been killed getting to other schools, parents are reluctant to send their young children to school. The District Education Manager has made a commitment to provide qualified teachers in Patisoni after the buildOn school in completed. Before breaking ground on a new school, every member of the partnering community, both men and women, must sign the buildOn Covenant. The Covenant is a solemn promise between buildOn and each village outlining their respective contributions to the project. Each Covenant embodies the consensus of an entire community, and for many of the women in the village, it will be the first time they have been asked to sign their name. Even as many must sign with a thumbprint, everyone is overjoyed to pledge their commitment to a school that will end illiteracy for their children, their grandchildren, and themselves. buildOn contributes the engineering, materials, skilled labor, and project supervision. Each village provides the land, local materials such as sand, and the unskilled labor to build the school. Additionally, every village promises to send girls and boys to school in equal numbers. Photo: The children of Patisoni Village are excited to learn in their new classrooms. 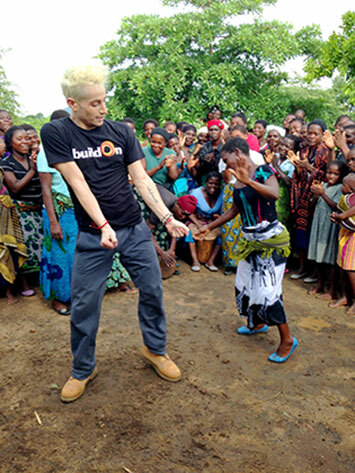 THANK YOU again for sponsoring the buildOn school in Patisoni Village, Malawi. With your help, buildOn is breaking the cycle of poverty, illiteracy, and low expectations through service and education. 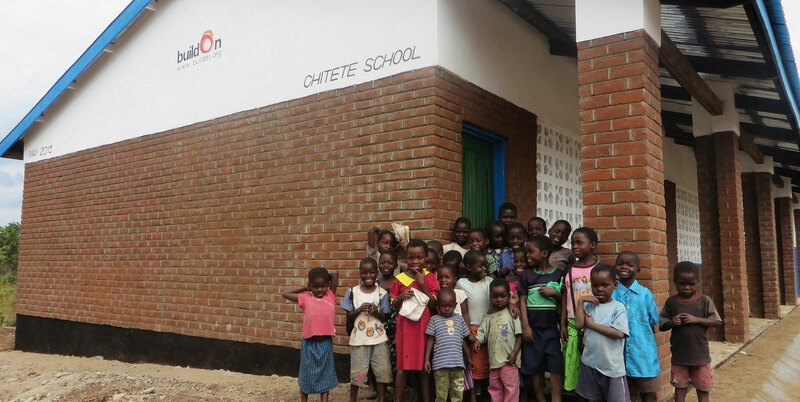 The new buildOn school in Patisoni Village has classrooms, permanent chalkboards and gender specific latrines. The project broke ground on January 27, 2015 and was completed on June 5, 2015. 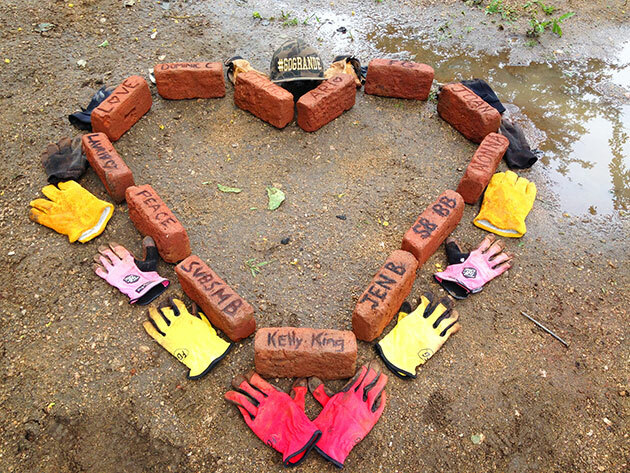 On average, 33 community members volunteered on the worksite each day. Community members provided a combined 1,844 volunteer workdays and students have already begun attending classes in their new school.